For the first time since I can remember, I didn’t start January 1st plotting out an unrealistic diet plan (besides, what do you do with all the leftover chocolate if you can’t eat it ALL to comfort you in January?!) or spent it writing out a ‘to do’ list of all the things I *must* do in the year – and I’m really happy about that. The thing about goals is, they’re just for you. You don’t need to lose weight to make someone else happy, you don’t need to become a fitness fanatic to ensure you get lots of ‘Likes’ on social media (although more power to you if you do become a fitness fanatic 🙂 ) and you don’t need to stress about goals you think you *need* to achieve. At the end of this year, I spent a lovely Christmas with my healthy family , and came back to London to spend New Years Eve with my best friends. I learned that sometimes, you have to take a time out. It might mean you have to miss out on something special, or something you really want to do, but maybe for whatever reason, you just can’t, and that’s OK. When one door closes, another door opens. That probably seems like very little, but to me, these have been such lovely and important milestones. I’m sat here, cosy on my sofa, surrounded by my lovely housemates who I’m lucky enough to call my best friends, my phone happily buzzing with updates on the family group whatsapp, a cold glass of wine (no thank you, dry January), and my feet up ready to take on all the lessons 2017 has for me, too. 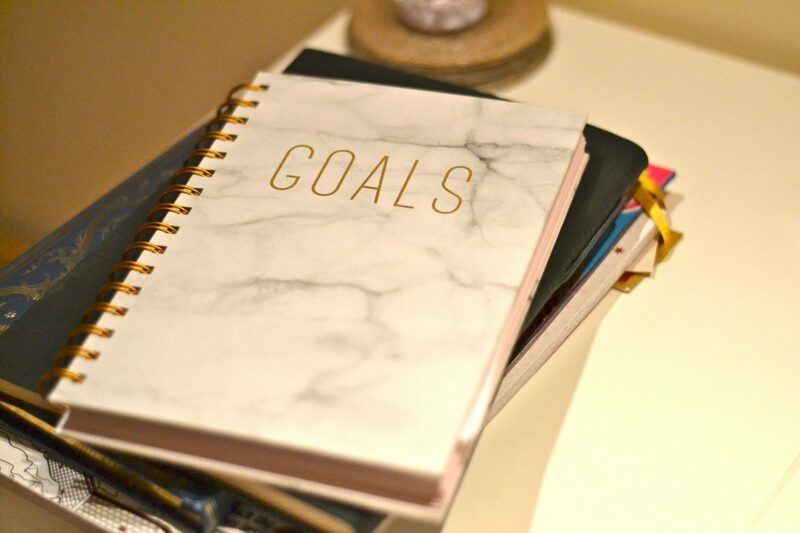 Will you make goals this year or will you look back? Or both?